Good news for those with Medicare Part D. As of this year, the donut hole coverage gap has closed for brand-name drugs. In 2019, the donut hole coverage gap is still in place for generic medications. But as of 2020, the gap will close on generics as well. The original purpose of the donut hole, or the period of Medicare Part D coverage in which beneficiaries originally had to pay 100% of the cost of their prescriptions, was to push people toward choosing generics and keep costs down. However, this doesn’t always work, especially in cases where someone needs to use a particular brand-name drug for an illness. In 2019, you will pay only 25 percent on brand name drugs in the coverage gap, while Medicare Part D will cover 75 percent of the cost. 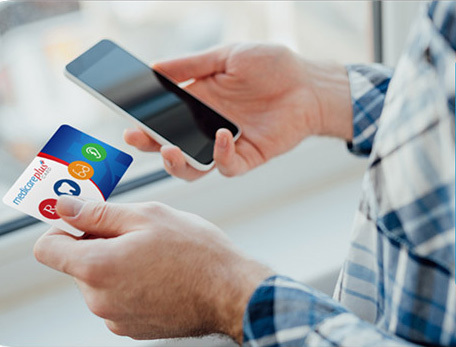 In addition, the drug manufacturer discount on these drugs increases from 50 percent to 70 percent in 2019. This is thanks to the Bipartisan Budget Act of 2018, which also repealed caps on physical therapy and added more supplemental benefits to Medicare Advantage plans. For generic drugs, you will pay 37 percent of the cost, while your Part D plan will pay 63 percent. 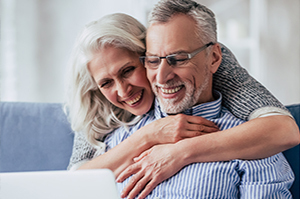 The Medicare Part D deductible in 2019 is $415. This is a $10 increase from the $405 deductible in 2018. After you meet your deductible, you’ll enter the initial coverage period. In this period, you pay copays on each drug you are prescribed based on which Tier it’s in up until the initial coverage limit, which is $3,820 for 2019. The money that goes toward the initial coverage limit is made up of the copays you pay and what the insurance company pays for your drugs. 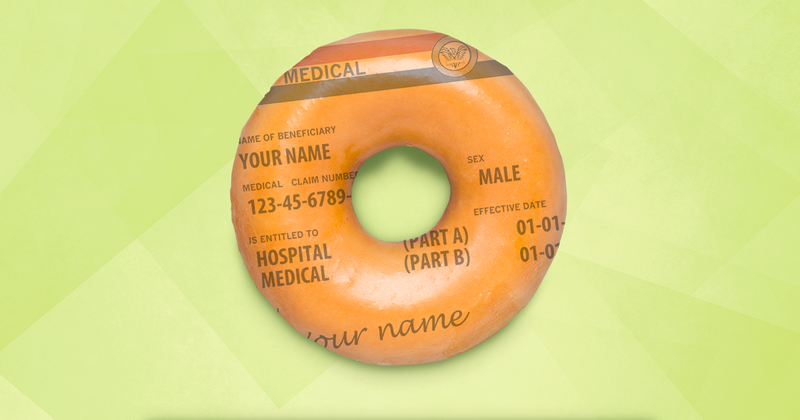 Once you reach the $3,820 initial coverage limit, you’ll be in the coverage gap, or donut hole. 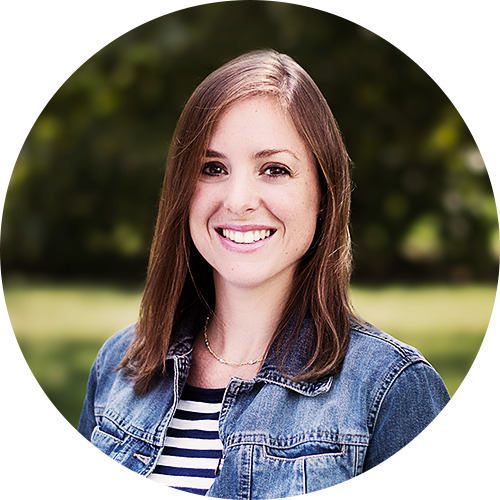 While in the gap, as mentioned previously, you’ll pay 25 percent of the cost of your brand-name prescriptions and 37 percent of the cost of your generics. For 2019, average Part D premium is $32.50, down from $33.59 in 2018. The catastrophic coverage limit for 2019 is $5,100. This is also called your True Out of Pocket limit. 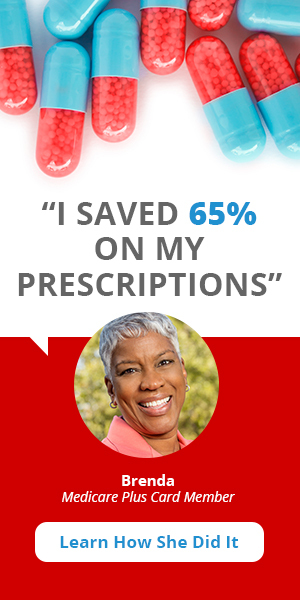 If you reach this limit, you only pay 5 percent of the cost of your prescriptions for the rest of the year. The average cost an enrollee spent out of pocket in the coverage gap in 2016 was $1,569. The highest amount enrollees spent out of pocket in the coverage gap since Part D’s inception in 2006 was $1,858 in 2010, according to the Kaiser Family Foundation. 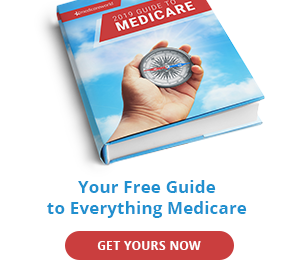 Learn more about Part D in 2019 in our 2019 Guide to Medicare.